From the majestic redwoods and rocky shores in the north to the palm trees and wide, sandy beaches in the south, the California coast is an area of unsurpassed beauty and diversity. 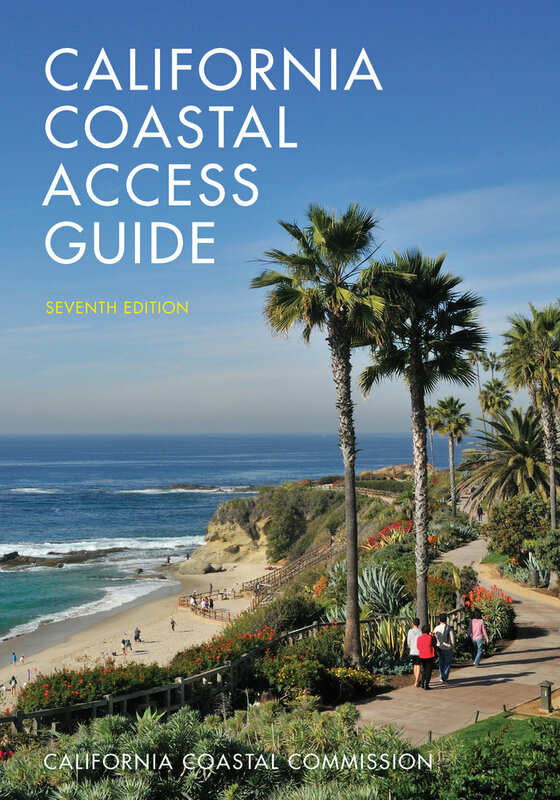 This thoroughly revised and expanded 7th edition of the California Coastal Access Guide is an essential travel handbook for both new and seasoned visitors exploring California's majestic 1,271-mile shoreline. With up-to-date maps and information, it is an invaluable travel guide for all coastal visitors—beachgoers, hikers, campers, swimmers, divers, surfers, anglers, and boaters—detailing where to go, how to get there, and what facilities and environment to expect. The California Coastal Commission was created by the voters of California, who adopted an initiative measure in 1972 that formed the Commission and gave it broad powers to plan and protect the coast. Later, the California Coastal Act of 1976 established the Commission as a permanent state agency with a mission to protect, maintain, and enhance the quality of the coastal environment. One of the Commission’s principal goals is to maximize public access and public recreational opportunities along the coast in a manner consistent with environmental preservation. 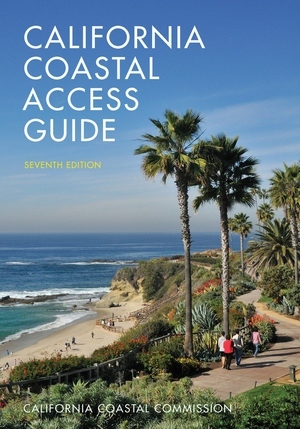 The California Coastal Access Guide, which was created with the objectives in mind, will prove indispensable to anyone with a desire to explore the magnificent diversity of California’s beaches. "Nothing less than a bible.... The guide is no doubt the most comprehensive look at California's coastline published to date." “A mandate becomes a masterpiece."